Every other Monday the regular podcast crew gets together to stream a game via our Twitch.TV channel. We then post it to YouTube. How's that for social synergy? 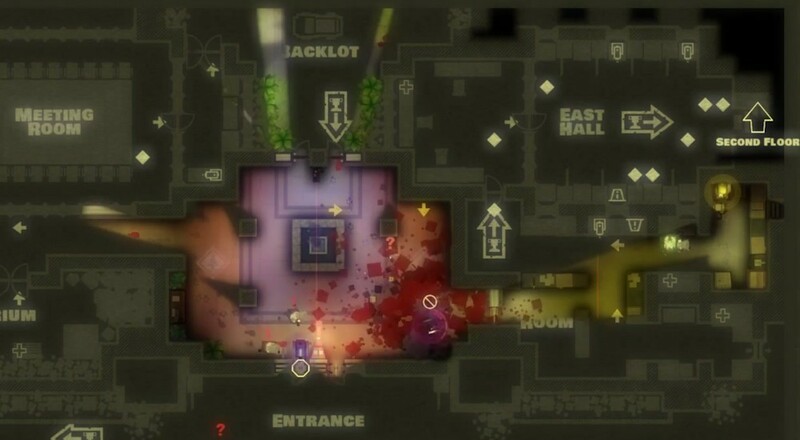 This week we checked out the brand new zombie mode in Monaco: What's Yours is Mine which was released as a free update for the PC version of the game. We were pleasantly surprised with just how much the game has changed with the addition of zombies. I know, I know - it sounds like a no-brainer (*zing*), but really just changing the way the enemies behave made the entire game feel brand new. The entire original campaign, community levels, and the new origins levels can be played in zombies fashion. So how did the crew fair? You be the judge. Page created in 0.3500 seconds.